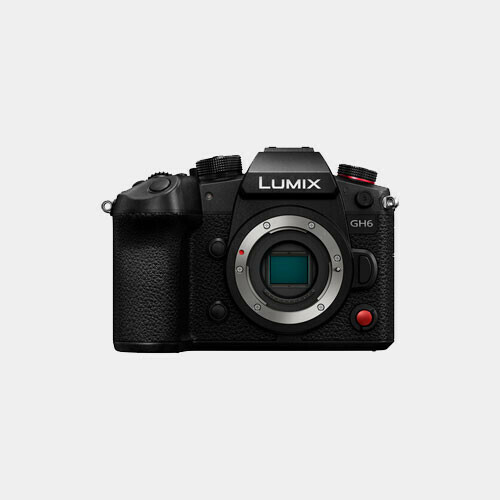 The Panasonic LUMIX DMC-LX100 Digital Camera is an advanced Four Thirds format point-and-shoot with manual controls designed to enable and inspire creativity. It features a large multi-aspect 4/3" type MOS sensor to produce 12.8MP still images (4:3) and 4K Ultra HD video at 30 and 24 fps. You also have the ability to extract high-resolution 8MP images from the 4K video, letting you capture entire scenes without missing a shot. The built-in Leica DC Vario-Summilux zoom lens provides a 35mm-equivalent focal length range of 24-75mm, covering wide-angle to portrait-length perspectives. With a fast maximum aperture of f/1.7-2.8, the lens lets you work with in lower light situations and gives selective focus control for shallow depth of field imagery, enhanced by a nine-bladed aperture for smooth out-of-focus rendering. When more light is needed, the camera features an integrated hot shoe, letting you use external flash units.